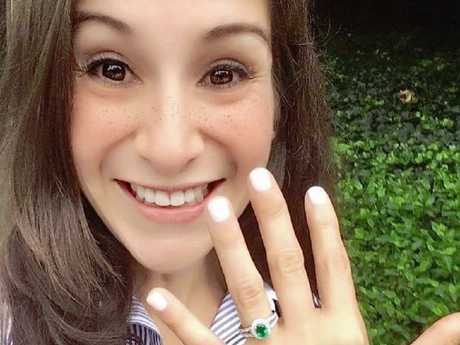 AN arrest has been made in the stabbing death of a jogger a week after she got engaged, according to reports in the US. Police will likely confirm the arrest at a press conference on Thursday afternoon. 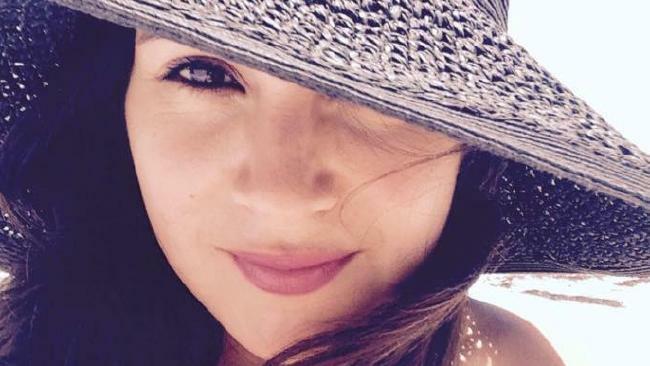 Wendy Martinez, 35, who worked as chief of staff at the technology and management company FiscalNote, was stabbed multiple times while jogging near her home in the upscale Logan Circle neighbourhood in Washington DC on Tuesday night. Shocking video footage later emerged of Martinez stumbling into a Chinese restaurant and asking for help, with a wound to her neck. While some people ran from the disturbing scene, other patrons rushed to her aid. The restaurant's manager reportedly called police, and Martinez was taken to a hospital where she died from her injuries a short time later, Police Chief Peter Newsham told NBC News. The manager told NBC Washington in the US he heard someone scream and saw Martinez covered in blood. "I [was] scared. I don't know what happened, and I just try to call police," the man, who asked not to be identified, told the news outlet. "You have a young woman out here exercising … in a very safe neighbourhood," he said. "You have a lot of people out here, who are enjoying dinner across the street. It's unsettling." 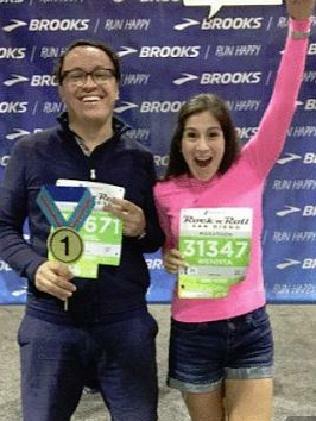 Martinez had just become engaged to Washington DC bank executive Daniel Hincapie last week, according to her devastated family. 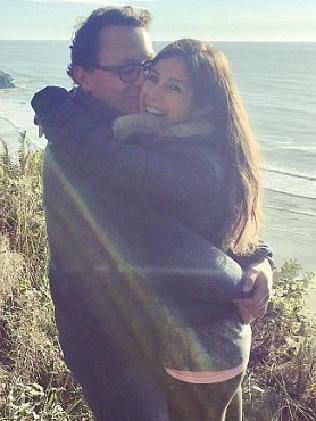 A photo of a beaming Mr Hincapie proposing, down on one knee, had been posted to social media. Martinez reportedly lived not far from where she was attacked and was said to be an avid jogger. Her Facebook account is said to feature photos from past runs. Police have released surveillance video showing the man walking in the area around the time of the attack. Fox 5 DC reported that the knife used in the stabbing had been found at the scene.